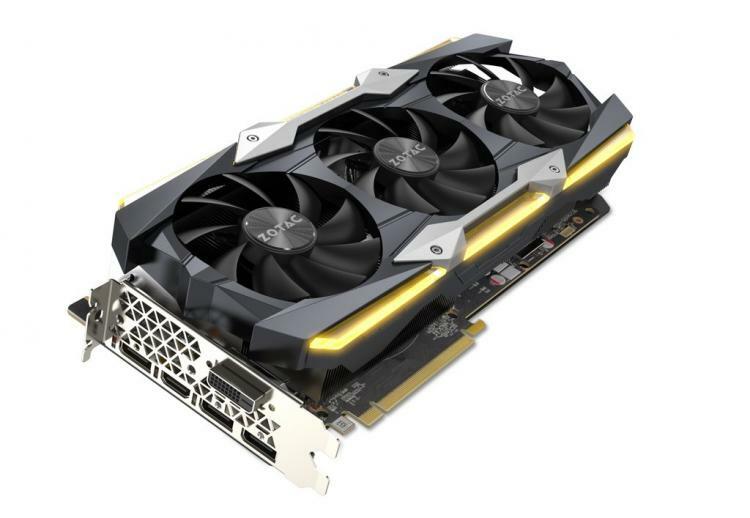 ZOTAC introduces its newer Pascal-based flagship graphics cards featuring higher clock speeds and a 16+2 power phase design – the ZOTAC GeForce GTX 1080 Ti AMP Extreme Core Edition graphics card. 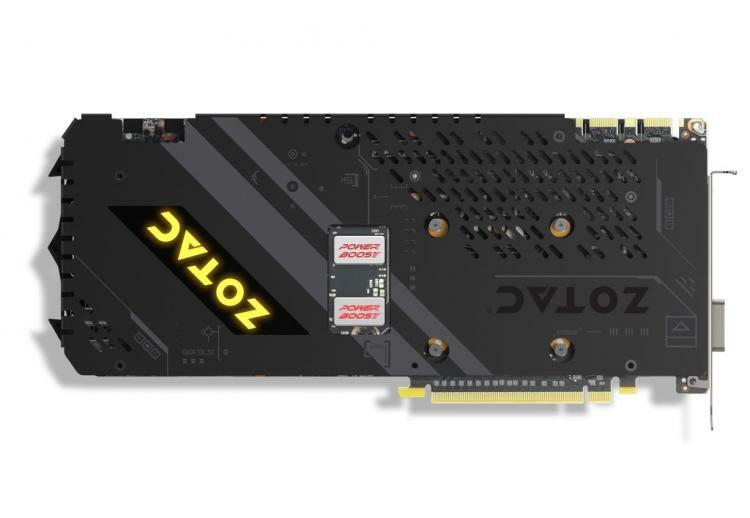 The ZOTAC GTX 1080 Ti AMP Extreme Core Edition packs 11GB of GDDR5X memory delivering high-performance gaming graphics for 4K and VR gaming. 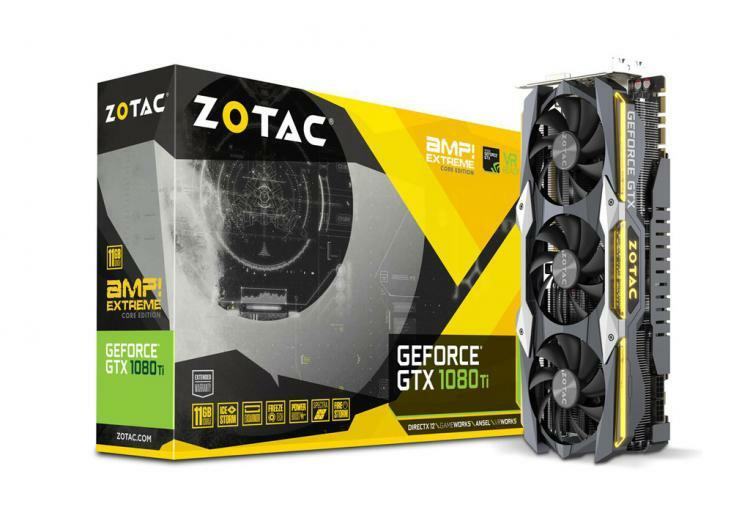 The AMP Extreme Core Edition is ZOTAC’s new flagship Pascal architecture-based graphics cards which means the card also features the highest factory overclocks along with added features for easier overclocking to get more performance for gaming, VR and other GPU intensive applications. 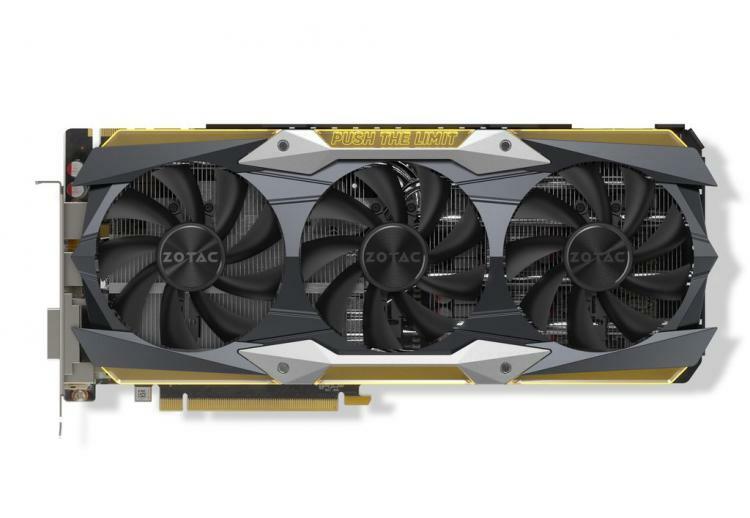 The GTX 1080 Ti AMP Extreme Core Edition also features the next generation gaming technologies such as VR support and support for ultra high-resolution with multiple monitors. The graphics cards also support the latest NVIDIA technologies including VRWorks and GameWorks. Visit the ZOTAC website for more information.